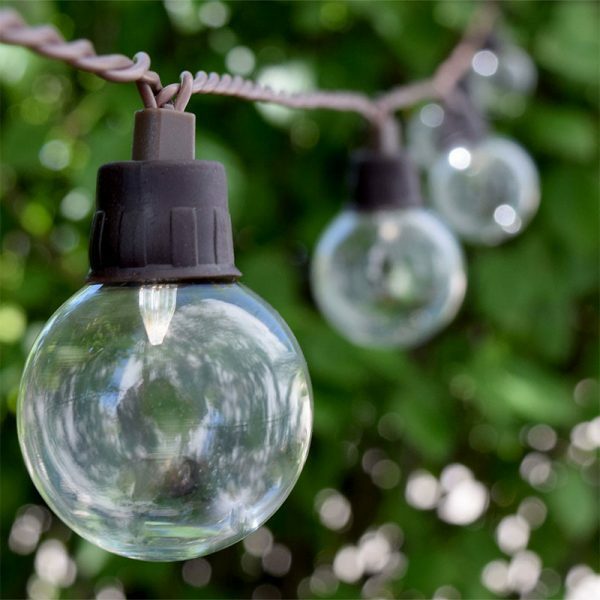 Solar Powered String Lights are waterproof LED / fairy lights working with solar power. Perfect decoration for your garden, balcony, home and ofcourse for parties. Get ready to get many compliments for these lightning.